Just about anything from Will Rogers is a good one! I especially love the comic! Instant classic!! 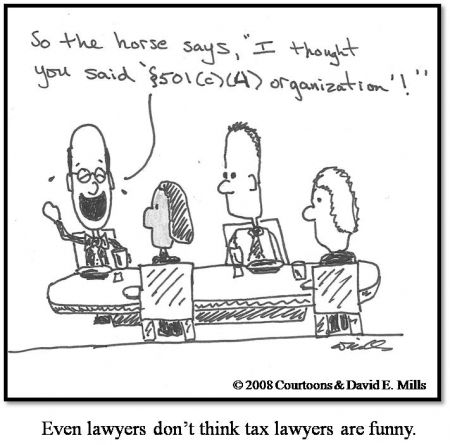 My son’s a tax lawyer (in Canada, in case that’s a mitigating circumstance) and I’m still laughing!